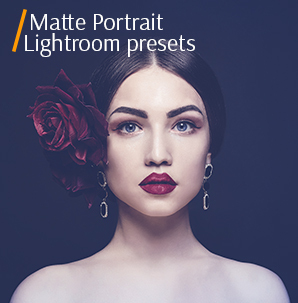 Don’t miss the unique chance to expand your collection with the Best Lightroom Presets for Landscapes developed by the professional FixThePhoto team. 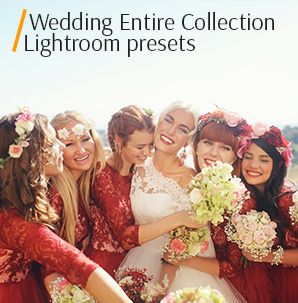 After downloading our free landscape Lightroom presets, there won’t be a necessity to go through all the adjustments in the program trying to find the most suitable combination. The given presets are aimed at highlighting the pure beauty of mother nature and its resources. Achieving captivating sceneries with vivid tones and colors, reflecting the charm of the surrounding atmosphere and the splendor of all four seasons – it is now possible thanks to our landscape presets for Lightroom. A mountain, ocean, panoramic or any kind of nature view may be turned into a real masterpiece if you apply these professional Lightroom presets. They will tweak only such parameters as saturation, light contrast for dark, soft cold or vibrant vignette. To reach a more incredible result, you may modify clarity, noise reduction, sharpening, calibration, primary tone, but it is optional. Having landscape presets Lightroom at your photo editing kit, you would spend no more than two minutes editing one picture. Lr Preset #6 "Cold Light"
Lr Preset #8 "Summer Time"
Lr Preset #10 "Golden Shine"
Ease of use. The downloaded free Lightroom presets landscape are located on the left side of the screen, which you are able to preview before selecting. Speed of photo editing. Wasting hours on picture editing is unnecessary anymore. 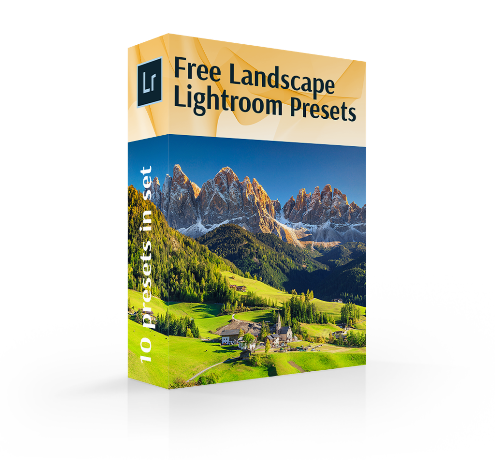 Our free Lightroom presets for landscapes will assist you in creating magnificent images in several clicks. A fresh look. When we get used to a particular image editing style, it is hard for us to begin experimenting with totally different effects and filters. These Lightroom presets for landscapes provide you with an opportunity to play around with shadows or colors and look at your shot from another perspective. Bach editing. When you face the problem of having plenty of landscape pictures to edit, our Lightroom presets for nature photography will help you. Apply them to all the images simultaneously and save your precious time and energy. Without experience. Adobe Lightroom beginners will certainly appreciate these landscape presets since they have all the required settings and are easy to use. The first step is to click on landscape presets Lightroom and download, add them to the program, select the preset you like the most and apply it to your shot within one click. Preset Lr for Landscape #1 "Details"
If your landscape image looks darker than intended, one of the best Lightroom landscape presets will help you brighten it. The preset intensifies the contrast, eliminates noise making the picture warmer and lighter. Lightroom Landscape Preset #2 "Contrast"
Your poorly lit shots are now saved by the means of this Lightroom landscape preset. It increases the vibrancy and richness of colors while giving the image a clearer and more contrasting look. Preset Lightroom Landscape #3 "HDR"
The effect of one of the most natural HDR Lightroom presets consists in putting emphasis on the foreground by raising contrast and brightness. If your shot is full of green colors (trees, leaves, grass), you may safely apply it. Lr Preset Landscape Photography #4 "Brighten"
In case your goal is a natural-looking landscape picture, you absolutely need one of the prettiest Lightroom landscape presets free. It intensifies saturation, exposure and luminosity along with highlighting prominent details of the picture. Landscape Preset Lightroom #5 "Vibrance"
Does your shot of the surrounding nature look bleak with muted green colors of the trees and leaves? This preset for post processing landscape photography will fix it by adjusting saturation and brightness and adding cold blue tones. Landscape Lightroom Preset Free #6 "Cold Light"
One of the most unique landscape Lightroom presets gives pastel soft shades to your nature images. The preset is quite versatile, as it beautifully enhances your warm seascape shots and pictures with colder tones as well. 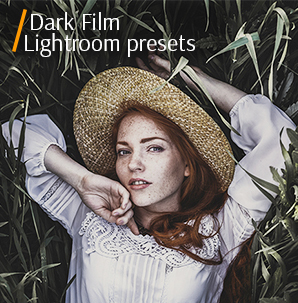 Adobe Lr Preset #7 "Darken"
No wonder that it is one of the most popular Lightroom presets landscape. It contributes to the intensity of the green color in your nature shots and assists in the overall adjustment of tones and other colors, mainly black and white. Lightroom Preset Landscape Free #8 "Summer Time"
If your image isn’t exposed enough, this preset for outdoor landscape photography comes to rescue. It is aimed at adding a mild vignette effect and warmth along with tweaking vibrancy, contrast and brightening the shot. Free Lightroom Preset #9 "Saturation"
It doesn’t matter which colors exactly the original image feature, this preset will make it more colorful and vivid. It intensifies all color tones, shadows and colors of the pictures giving them a refreshed look. Landscape Lr Preset Free #10 "Golden Shine"
Apply this preset when you wish to achieve a high contrast landscape shot. One of the most remarkable Lightroom presets landscapes affects cool shades of the picture making them brighter and darkens the contrasting areas.